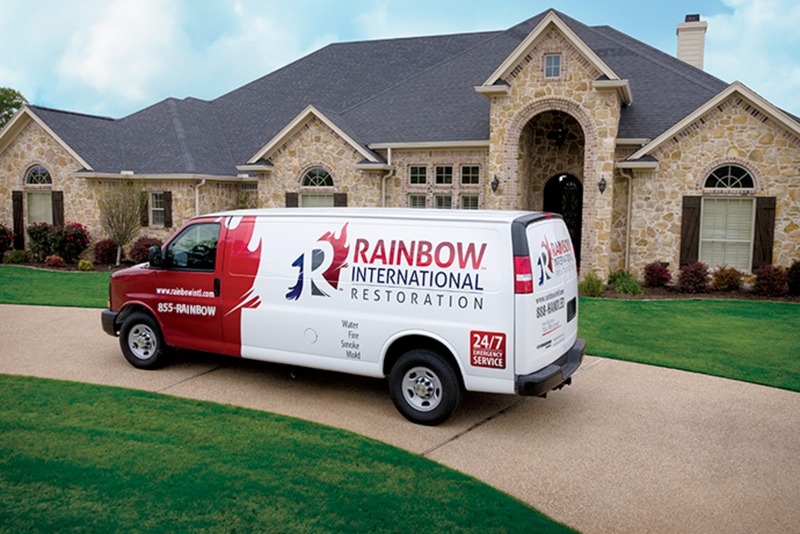 Established in 1981, Rainbow International® offers emergency residential and commercial restoration services through over 400 locations worldwide. 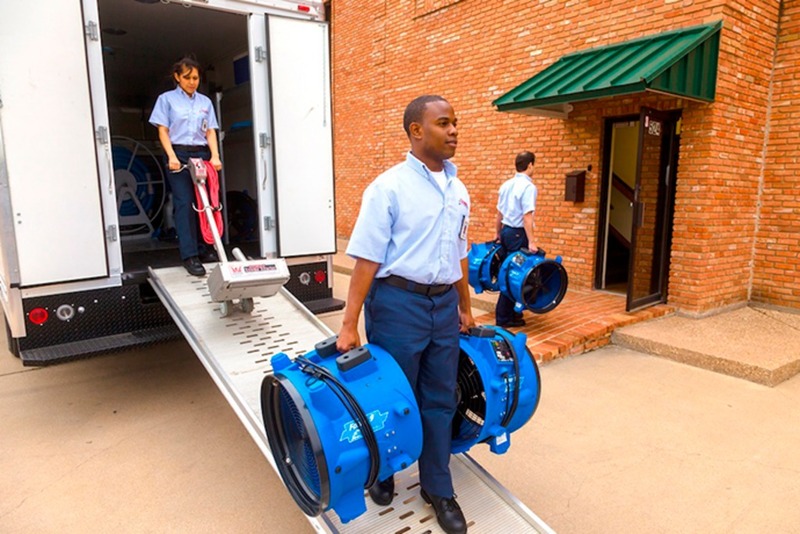 We are on a mission to improve the lives of our customers, and our employees! Rainbow International hires people with high standards to be part of a team that values Respect, Integrity, and is Customer focused, while Having fun in the process! We are looking for individuals with verifiable restoration experience with an emphasis on content/inventory management and cleaning. Able to start immediately on content evaluation, packing and cleaning assignments. Content restoration, cleaning, evaluation, inventory control experience.